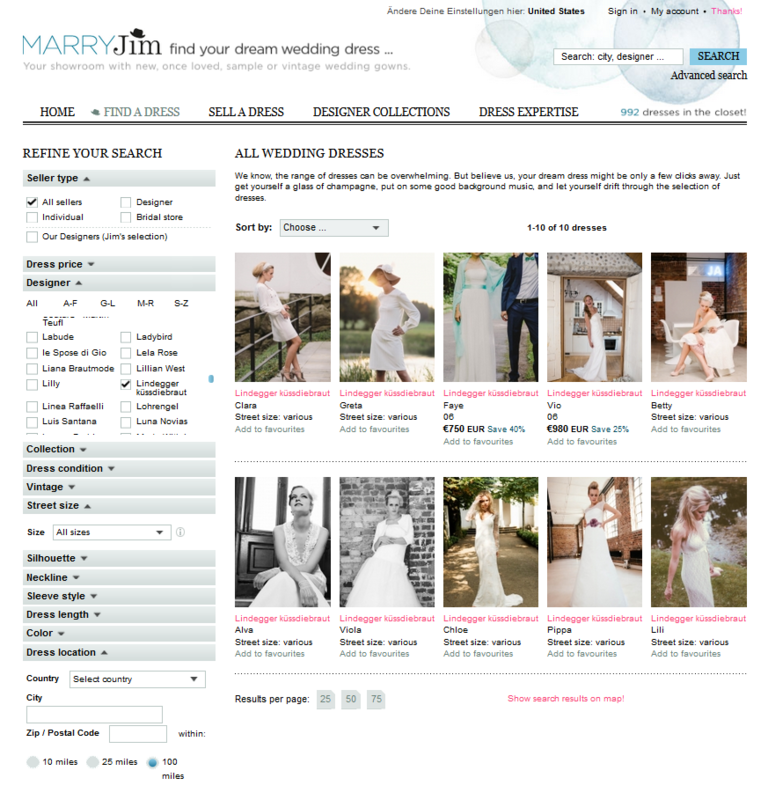 From 2013 until May 2018 MARRYJim was a unique International Internet platform for wedding dresses! We say quite modestly that it was not only the most beautiful side, but also managed the balancing act between the presentation of cool fashion brands and their current collections and second hand wedding dresses. 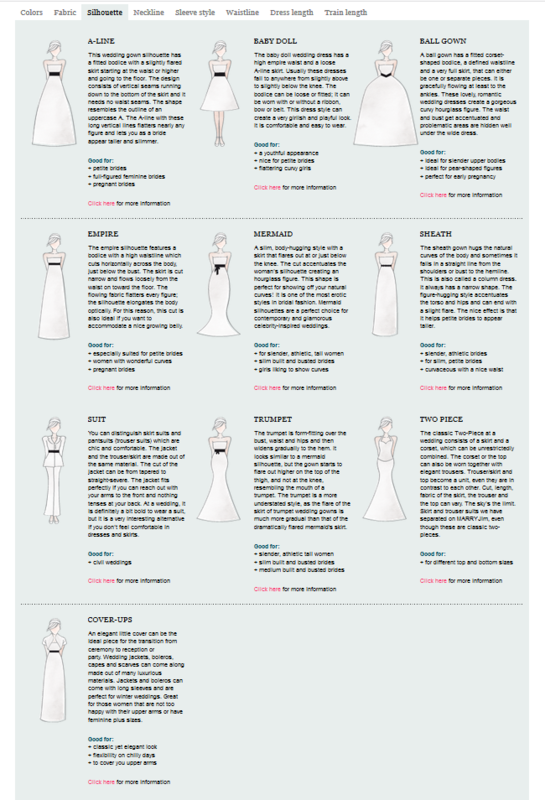 We introduced brides to exceptional creations from both young and established international fashion labels! 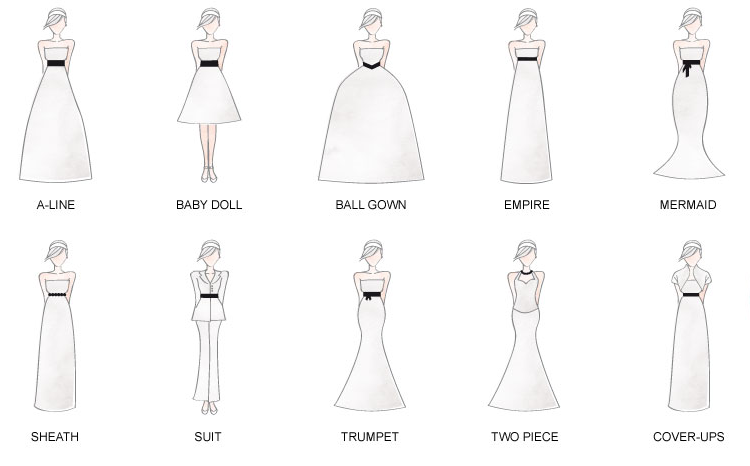 Private individuals and bridal shops were also given the opportunity to offer their new or previously worn wedding gowns for sale. MARRYJim brought brides and sellers together. 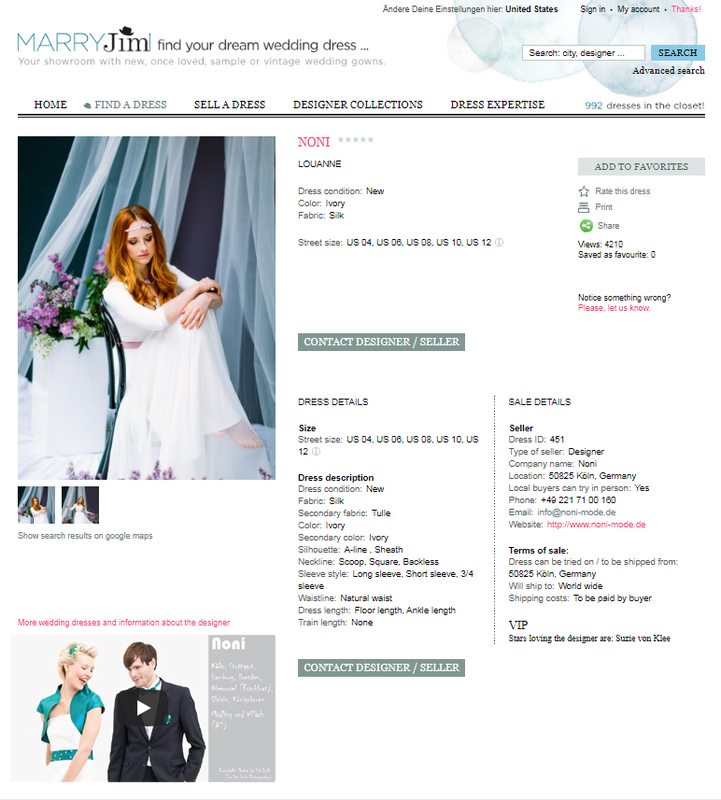 MARRYJim was no online shop, we were an intermediary for beautiful wedding dresses. 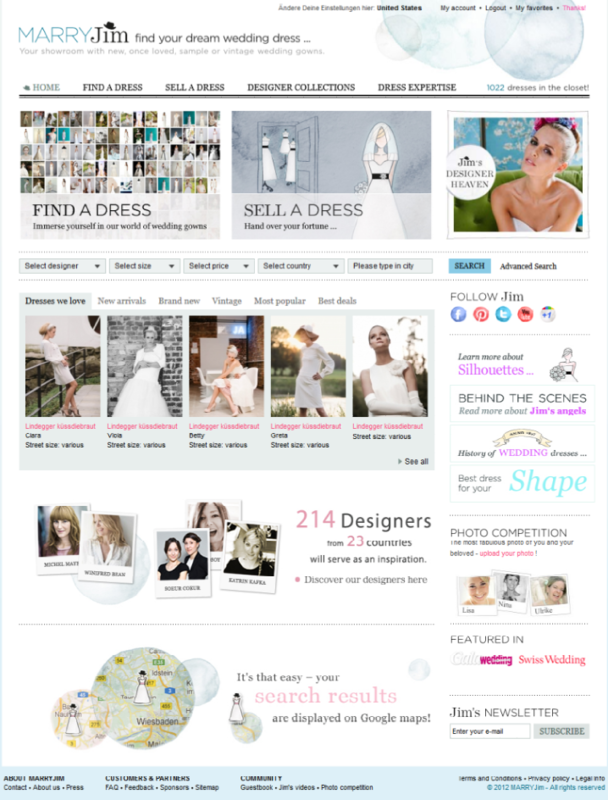 MARRYJim was designed and launched by Andrea Gadesmann and Nina Dautzenberg as well as Ulrike Adler Stevens, who had continued to run the site towards the end. 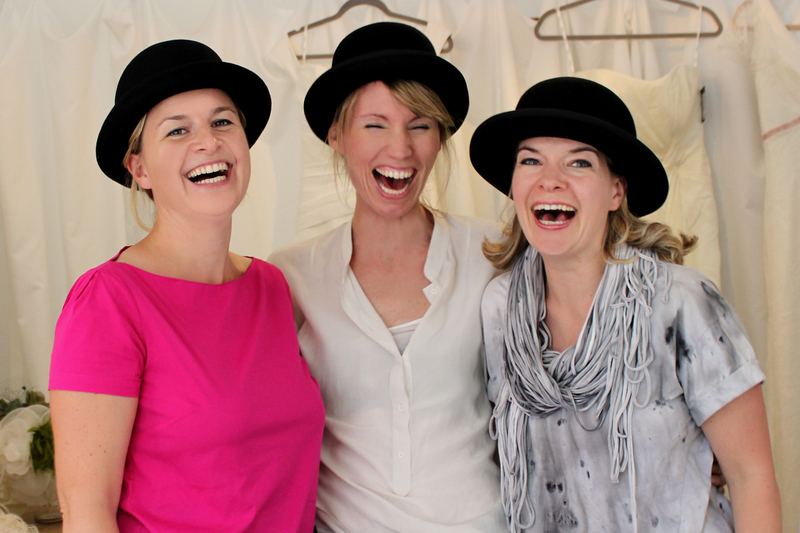 Together, Ulrike, Andrea and Nina combine their love for the special, particularly with regard to design, fashion, art and innovative ideas. 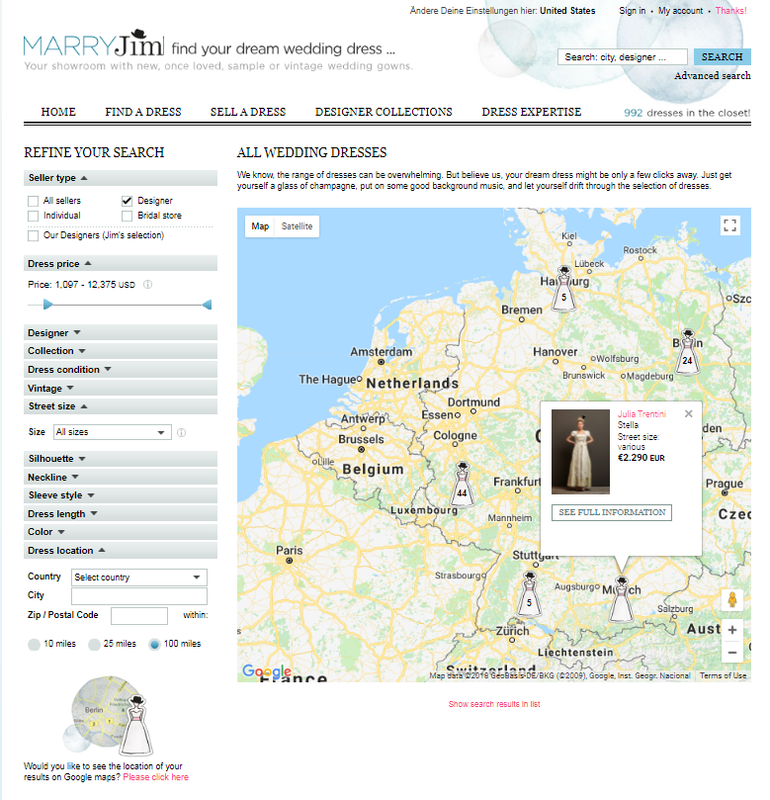 They had created MARRYJim to make it easier for brides to search and find their wedding dress. Jim is the fictive man who did not show his face on the website and was mainly symbolized by the bowler. Jim stood for grooms of the girls visiting the site. Jim represented the man of their dreams. From time to time he was quoted, e.g. during the dress evaluation “Jim wants to kiss the bride NOW” or “Jim says, this is not your mother’s wedding”. The hat / bowler in the logo provided plenty of freedom for design ideas. Because of the neutral name the brand was and could have been even more expanded or complemented into different directions. Because of the petrol font and the bowler name and logo were humorous, unique and not too female. They create a funny, positive, and cheerful value of recognition. 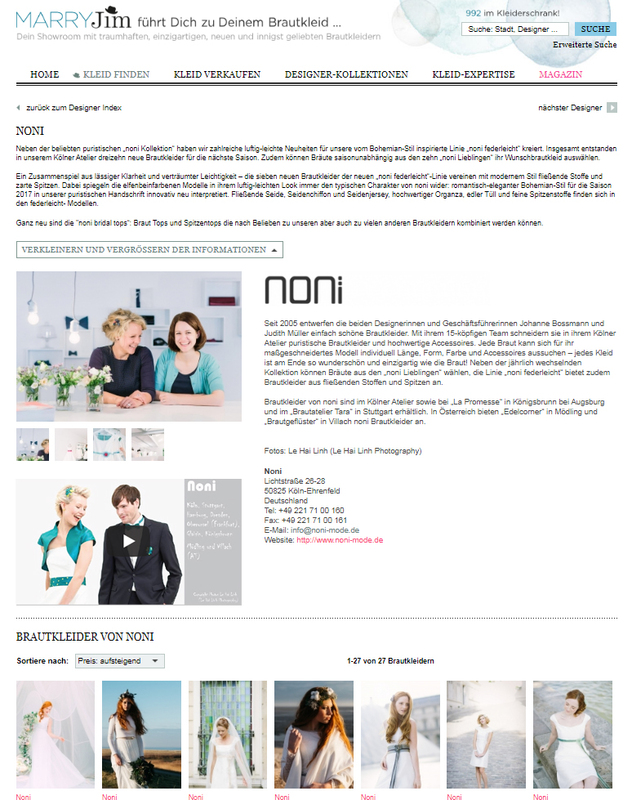 The corporate design was developed by the co-founders Andrea Gadesmann and Nina Dautzenberg. 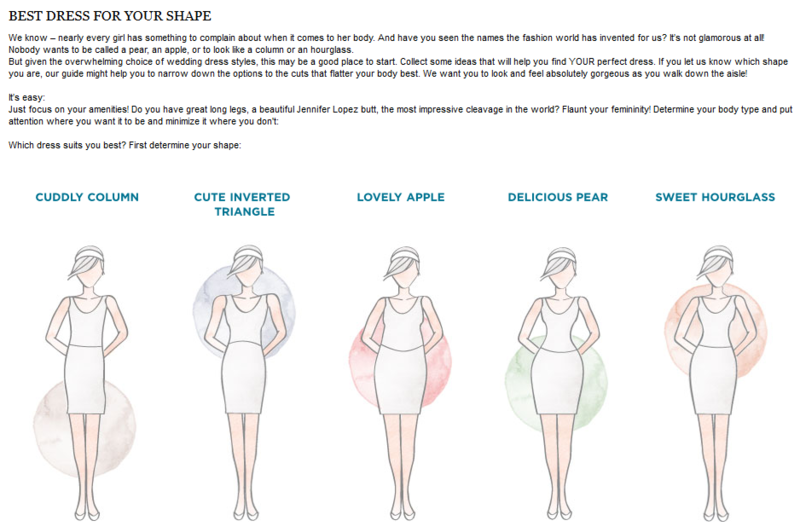 The site was deliberately not immersed in the pink of the wedding market – today’s women want to be taken seriously. They are strong and self-confident. MARRYJim was young & fresh, individual & loving and emotional & professional! The design intentionally was kept relatively simple. 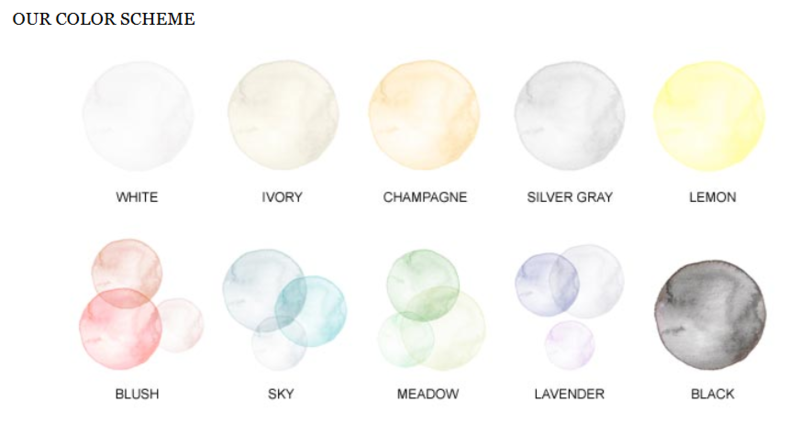 Rather, they were working on a strong visual language and illustrations – without becoming kitschy, too romantic. 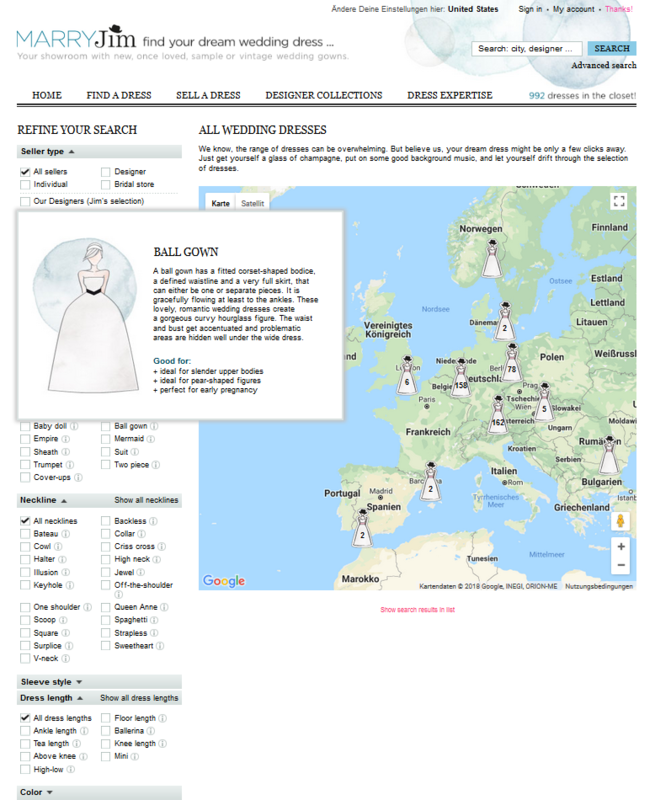 Our extensive navigation allowed the brides to filter for all sorts of search criteria. They could also have the selection be displayed on Google Maps.